The very best of international cinema, all into 3 competitive sections and 6 special sections, with over 60 films between feature films, short films, fictional works and documentaries. 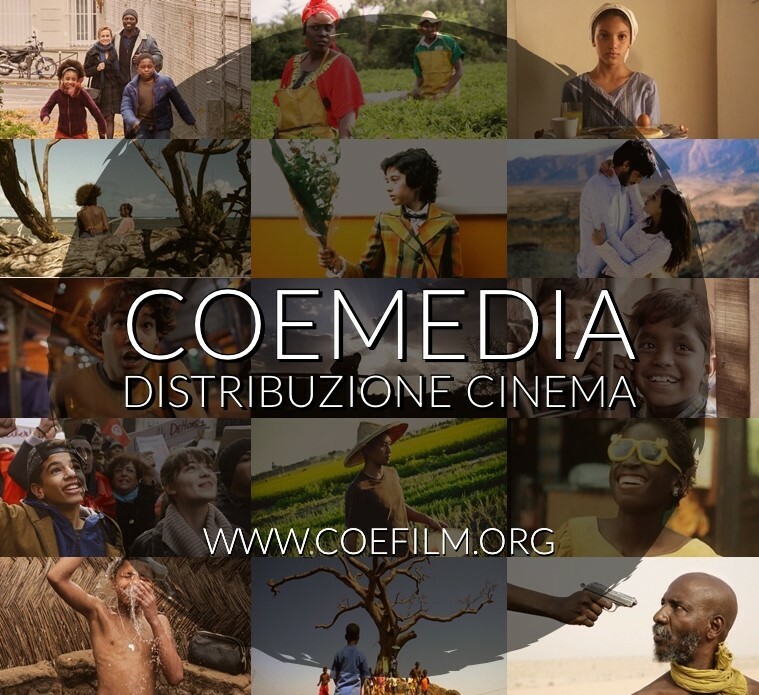 10 films (fiction and documentaries) carefully selected among the latest productions from the three continents, giving priority to young filmmakers. The best short films (fiction and documentaries) made by directors from Africa or the African diaspora. The selection aims to promote young directors taking their first steps in filmmaking and to show the new trends and experimentations of African cinema. 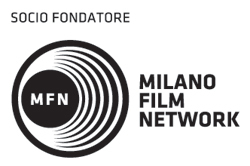 Fiction films and documentaries made by Italian and Italian-based directors in the three continents (Africa, Asia and Latin America) or related to immigration, integration and interculture in Italy. This section presents the special films of the Festival: important premieres by famous directors, the most awarded and critically-acclaimed works, the best expressions of contemporary cinema that tells and inteprets the modernity from Africa, Asia and Latin America. The funniest comedies from the three continents. The latest on Chinese cinema from the prestigious Pingyao Crouching Tiger Hidden Dragon International Film Festival (PYIFF), in collaboration with the Confucius Institute of Università degli Studi di Milano. A small section dedicated to the cinema of Peru in collaboration with Milan City Council – Networks and Cultural Cooperation Department and Mudec, which is part of the far-reaching programme of Milan World City #04 Peru, to show off to the best and involve the international communities of Milan each year. Free screening on the occasion of the third edition of Africa Talks, the special event in collaboration with Fondazione Edu about the most innovative and technological aspects of Africa. This year’s focus is the agricultural innovation applied to food and agriculture. Tribute to a great poet of the cinema and a friend of our Festival, on the occasion of the publication of the book Djibril Diop Mambéty o il viaggio della iena – La rivoluzione cinematografica di un visionario regista senegalese (published by L’Harmattan Italia, 2019), curated by Simona Cella and Cinzia Quadrati, with the collaboration of Alessandra Speciale.